For some travellers Alabama is just a state that you have to cut through to get to Florida or Atlanta. But for those daring to venture just a bit off the interstates will begin seeing the state as a destination in and of itself, and not just a bridge to somewhere else. I have taken more road trips in the state of Alabama than anywhere else in the world. Each visit brings new discoveries and experiences that leave me wanting to come back again and again. Here are my top six reasons you should explore Alabama. For a state that has no professional football or baseball teams, it may seem strange that sports would be on this list. But Alabama is a sports mecca for anyone who loves golf, college football, NASCAR, or sport fishing. 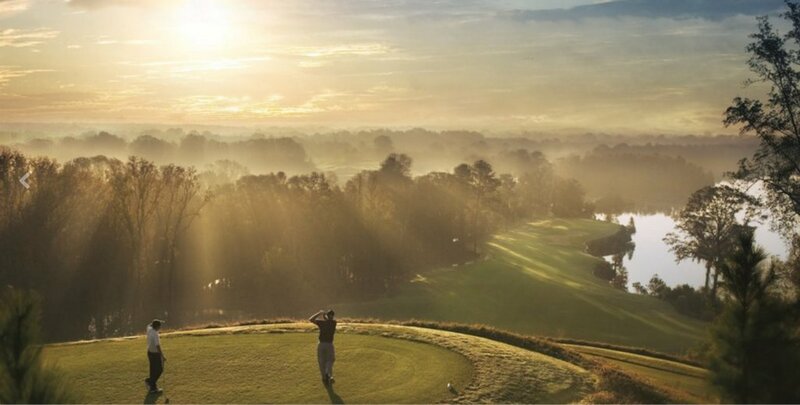 The Robert Trent Jones Golf Trail is a collection of 426 championship holes on 26 public golf courses located on 11 different sites throughout the state of Alabama. The gorgeous courses were designed by legendary golf course architect, Robert Trent Jones and were funded by the state's pension plan. Some holes have as many as 12 tee boxes as tees are marked by ability rather than age or gender. Playing the entire trail should be on every golf fanatic's bucket list. Did you know that in the last seven years, five of college football's national championship teams came from the state of Alabama? 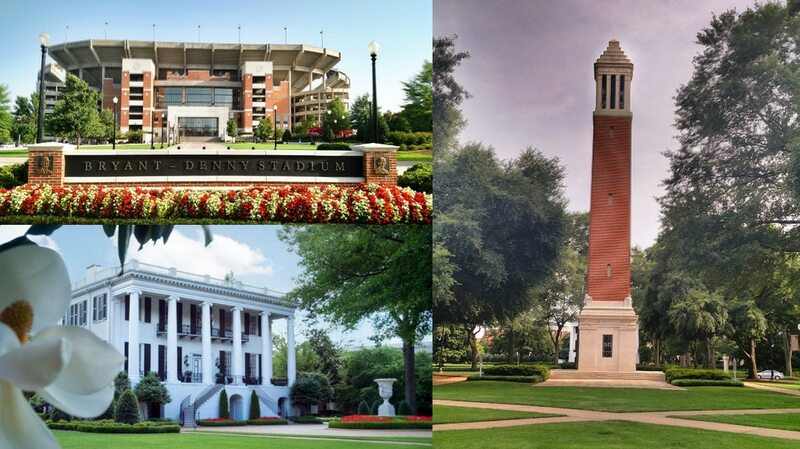 The University of Alabama brought home the prize in 2009, 2011, 2012, and 2015. Auburn University won it all in 2010. Even if you can't get tickets to attend a game, you need to experience the food and atmosphere of the tailgating scene on game day. These college football fans have passion and energy unrivalled in the world of sports. The Talladega Superspeedway in Talladega, Alabama, is NASCAR's longest racetrack at 2.66 miles. Even if you're not able to make it in town for a race, it's still worth your while to check out the International Motorsports Hall of Fame and Museum. If you're feeling brave, you can even experience driving a real NASCAR racecar on the superspeedway track with the NASCAR Racing Experience. 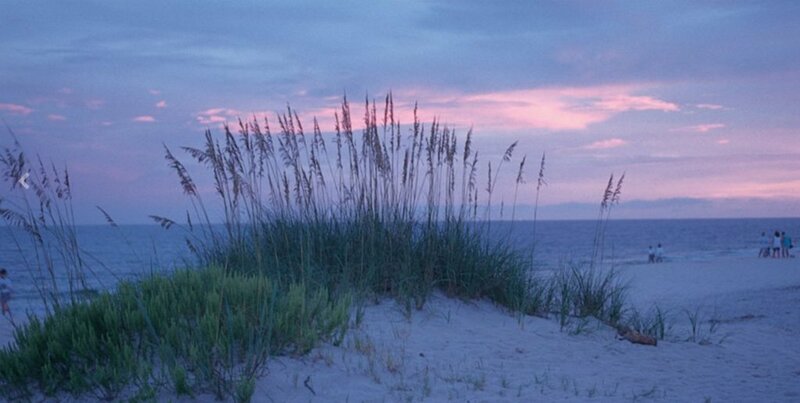 Alabama's Gulf Coast is a haven for sport fishing. In fact the Alabama Deep Sea Fishing Rodeo is the largest fishing tournament in the world with prizes valued up to one million dollars! Alabama has an abundance of rivers and lakes available for freshwater fishing. Alabama natives George Washington Carver, Helen Keller, Hank Williams, Jesse Owens, Nat King Cole, Hank Aaron, Willie Mays, Harper Lee, and Condoleezza Rice are just a part of the state's rich and storied history. If you love history, you'll definitely want to check out some of these notable sites. The port city of Mobile is over 300 years old and is the birthplace of Mardi Gras. It has all the charm of New Orleans without nearly as many tourists. The city of Selma, Alabama, is on the U.S. National Register of Historic Places as it played a significant role in the Civil Rights movement in in the 1960s. Most notable is the Edmund Pettus Bridge where the bloody confrontation between state troopers and protestors marching to Montgomery took place. Selma was also home to the famed "Sleeping Prophet," Edgar Caye. The USS Alabama Battleship served in both the Atlantic and Pacific oceans during World War II. Today it is the centrepiece of Battleship Memorial Park on Mobile Bay. In addition to the battleship, the park has vintage military crafts including a World War II era submarine, a P-51 Mustang flown by the Tuskegee Airmen, and a B-52 Bomber. The Moundville Archaeological Park along the banks of the Black Warrior River contains 26 large earth mounds made by Native Americans around 1000 and 1450 A.D. The park also has a museum, cafe, and gift shop. Alabama is blessed with some of the most awe inspiring scenery in the United States. Whether you visit the Tennessee River winding through the mountains in the north, the sugary sand beaches on the Gulf of Mexico, or the countless old farms and stately plantations in between, you'll want to bring your camera to capture the spectacular scenery. The sunsets on the Fairhope Municipal Pier and along the Black Warrior River in Tuscaloosa are unforgettable. 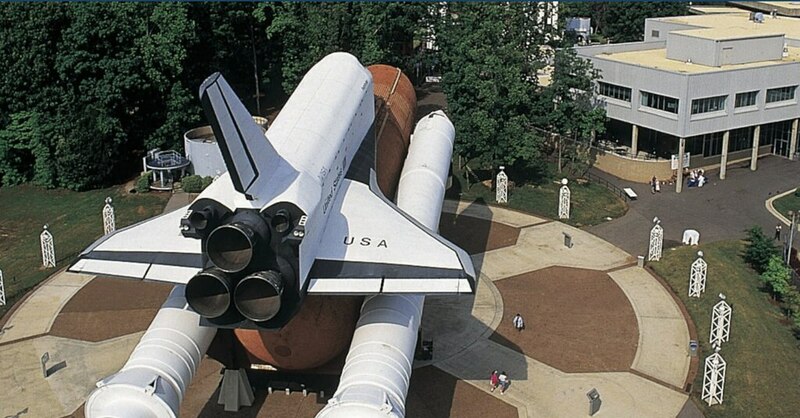 The U.S. Space & Rocket Center in Huntsville, Alabama is the largest space flight museum in the world. In addition to an impressive collection of rockets, the center is home to the Pathfinder space shuttle, the Apollo 16 Command Module, the Skylab Orbital Workshop, a moon rock from the Apollo 12 mission, and America's first satellite, Explorer 1. The museum has a number of interactive displays, IMAX movies, and simulators. The center is one of the most popular attractions in the state of Alabama. Part of Alabama's charm is a certain quirkiness that make road tripping through the state exceptionally fun. Here are just a few treasures that are worth a stop. The Unclaimed Baggage Center in Scottsboro is like a giant thrift store that sells items from lost or unclaimed airline luggage. 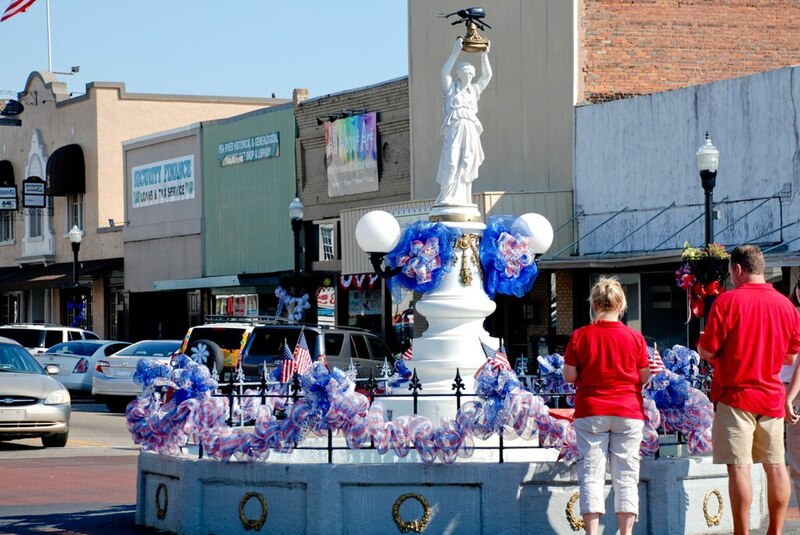 The city of Enterprise has a monument to a Boll Weevil in the heart of downtown. The monument commemorates the bug that devastated cotton crops and led to farmers growing peanuts and becoming prosperous. Bamahenge is a full-sized fiberglass replica of Stonehenge just outside the city of Elberta. Ave Maria Grotto in Cullman is a four acre park that has a collection of 125 miniature replicas of some of the world's most famous shrines and historic buildings built by a monk named Brother Joseph. People in Alabama are passionate about their BBQ. It is as integral to the local culture as football and religion. As a result there are about as many BBQ joints as there are churches - and that's saying something in the heart of the Bible Belt. So when traveling to Alabama, you absolutely must eat some BBQ. Each pit master has their own style and philosophy for how to cook a pig. My advice is to ask a local where to find the best BBQ in town. Everybody will have an opinion. 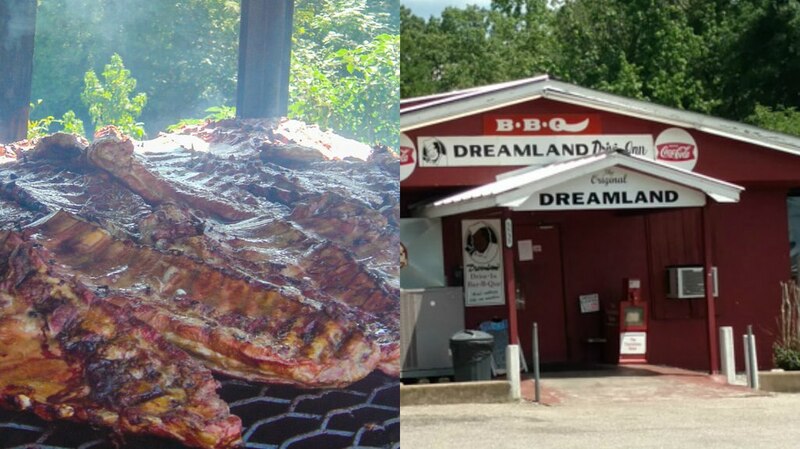 From my travels, my favourites have been Dreamland Bar-B-Que in Tuscaloosa, Archibald's BBQ in Northport, and Big Bob Gibson Bar-B-Q in Decatur. Making the most of midlife! Join hosts Sandi and Rick as they take you on a fun filled journey to meet amazing people, visit interesting places, taste incredible food, attempt new challenges and experience all that life has to offer. After all, the Midlife Road Trip is the perfect therapy for a midlife crisis! The best things to do in Maui, Hawaii, including surfing, snorkelling, and the infamous drive to Hana. Where can you find the most beautiful autumn leaves in London? here's our guide to the best spots for viewing the changing leaves. Heading to Tanzania for a safari holiday? Here are the best places for a safari in Tanzania.